With sugar-soft beaches, clear azure skies and the sparkling Caribbean Sea, there’s a reason it’s called Paradise Island. We offer a front-row seat to this magnificent scene, where you can uncover the legend of Atlantis. 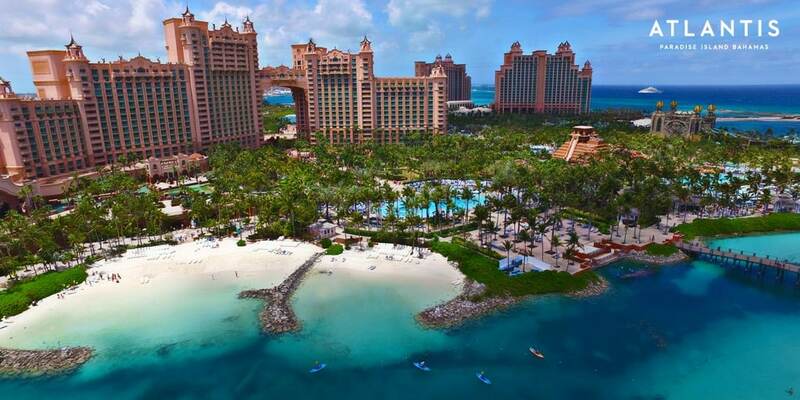 A 141-acre water park, 50,000 marine animals and 21 dining venues are just the beginning. Let your points take you to paradise.